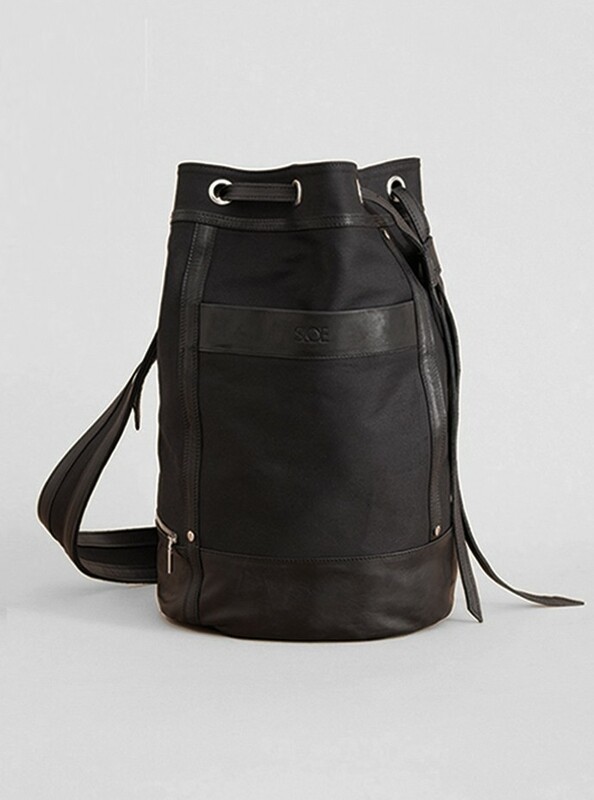 The Hybrid Bag is composed of dyed cotton canvas (ca. 80%) and smooth leather (ca. 20%). 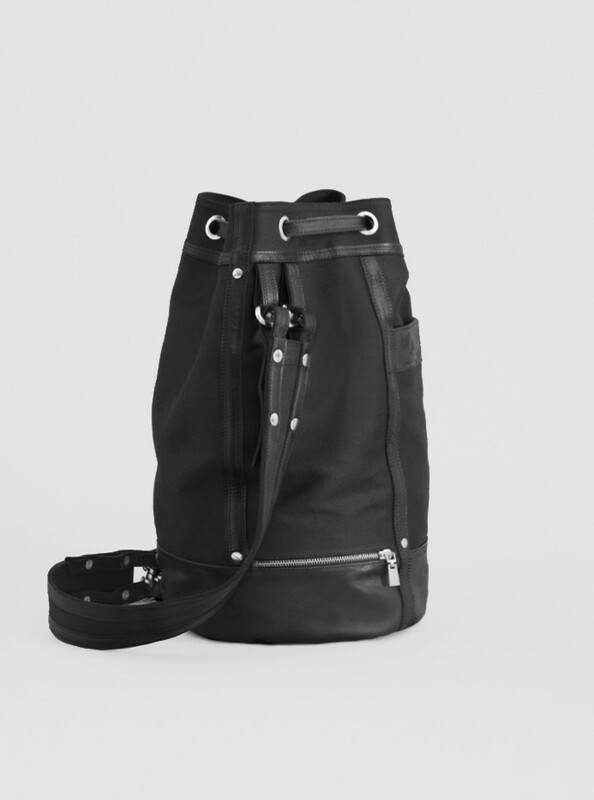 Duffle bag with a spacious main pocket and an outside pocket with zip fastening.